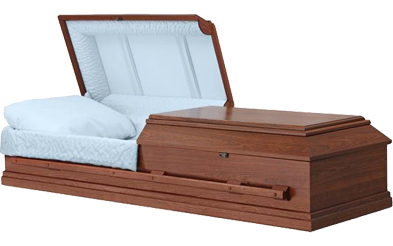 For families who choose traditional burial or entombment in a mausoleum as a final resting place for their loved one, we offer a wide variety of metal and wood caskets from which to choose. 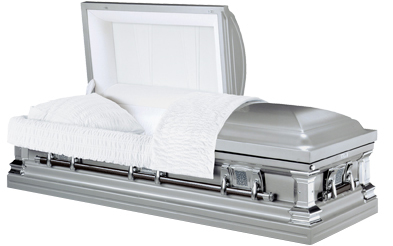 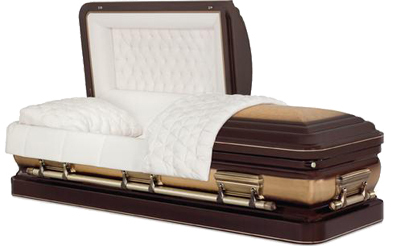 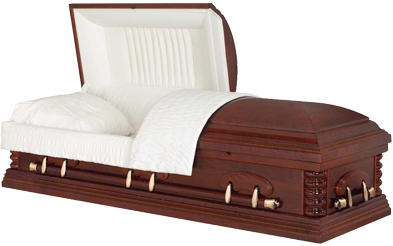 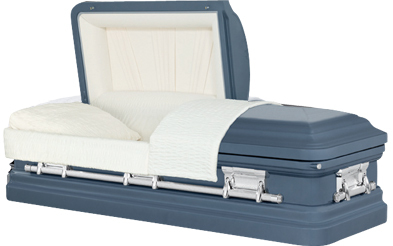 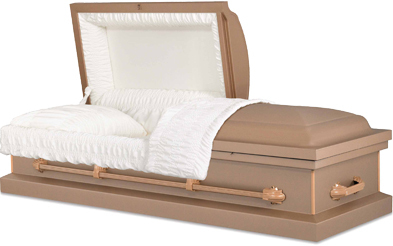 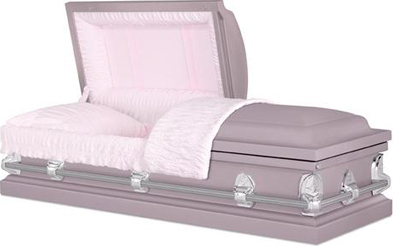 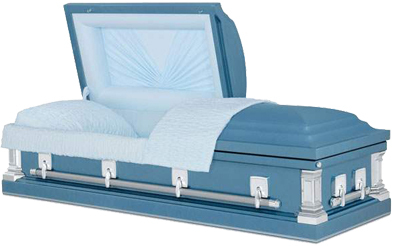 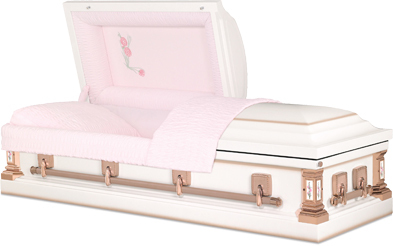 Some caskets come in a variety of colors; both the outside of the casket and the interior fabric. 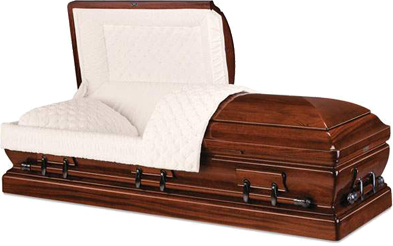 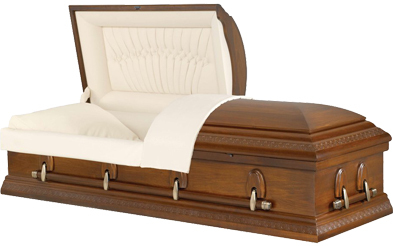 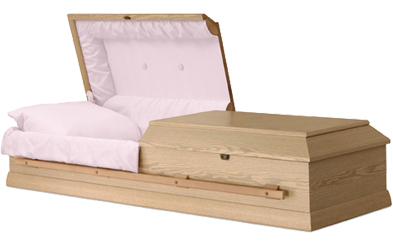 Our selection of wood caskets includes pine, oak, cherry and mahogany. 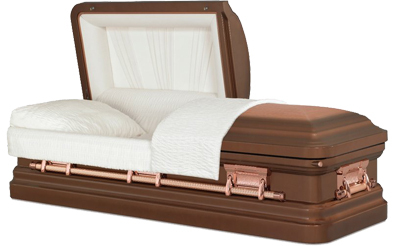 To further customize your choice, many caskets will have special ornamental décor that can be placed on all four corners of the casket or offer special inserts for inside the casket. 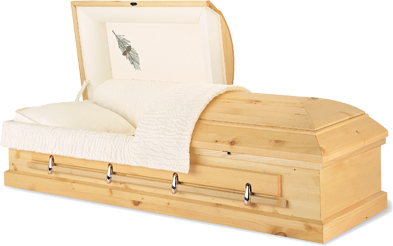 We can also special order a specific casket, if time allows.